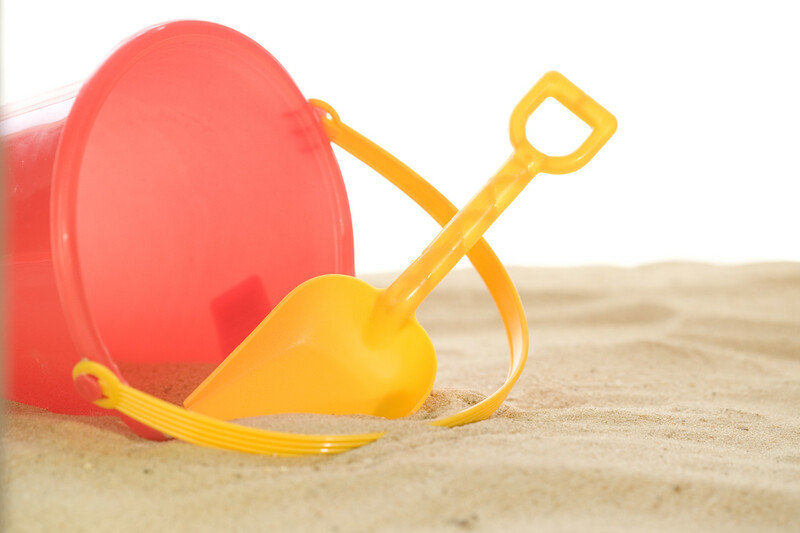 What Does Summer Mean For Northern VA Home Sales? 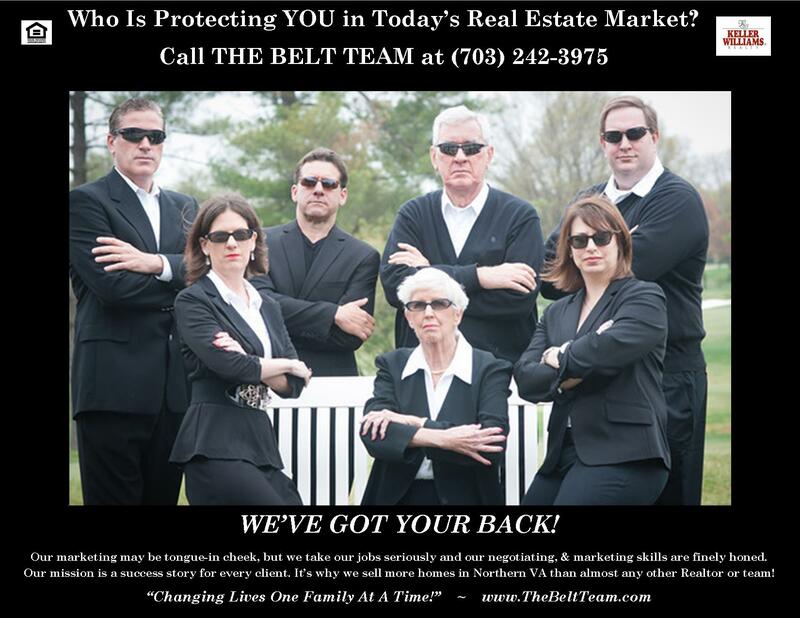 If you’re thinking of buying or selling a home this summer, give The Belt Team a call (703-242-3975) to discuss the best strategy for YOUR particular situation. Inventory is stable in Vienna and has dropped 7% in Oakton. Both Vienna and Oakton remain in a Seller’s Market with less than 2 months of housing inventory. Homes that are prepared well, in good locations and priced to the market are selling quickly. 67% of those that sold in Oakton last week sold in 2 weeks or less, 54% in Vienna sold in 2 weeks or less. Number of Months Supply of Homes (Based on past 30 day contract rate): 1 month! Buying A Home In Northern VA – Should I Do A Home Inspection? Why do we recommend home inspections? Well, our experience is that it is in your best interests as a buyer to have one. But in today’s market (which in most areas is a Seller’s Market), the purpose of a home inspection is not what you might think. Some buyers approach the inspection as a time to re-negotiate the original contract terms based on the laundry list of items that often come up. And while sometimes that is possible, oftentimes the Seller will just void the contract and put it back on the market – especially in cases where there were competing contracts to start with. So in this regard, the home inspection is a good educational opportunity. The home inspector will show you all kinds of things you need to know – where the water cut-offs are, where there are GFI outlets that need adjusting, items that may need repaired or replaced, etc. 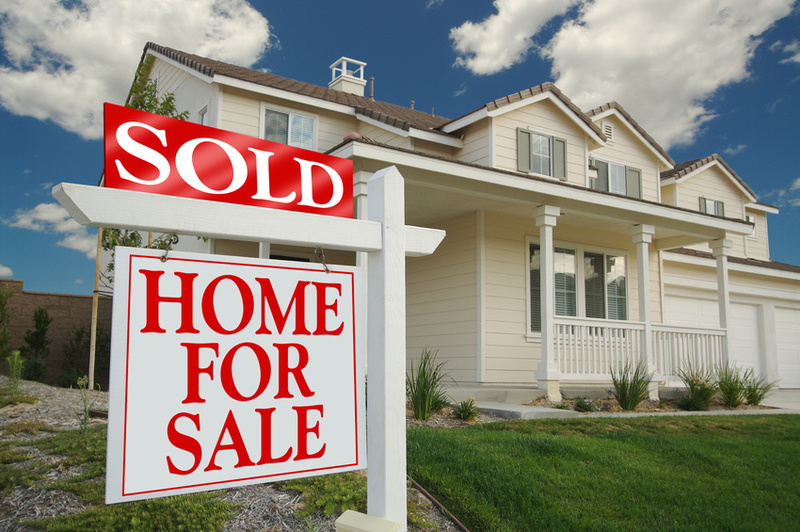 If you’re buying a “resale” home, you should expect to have a “honey do” list of items. After all, it’s not a new home. 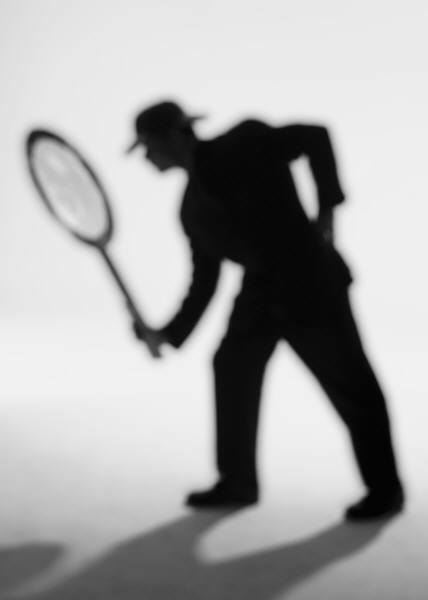 However, there is great validity to finding out whether there are any “major” issues you might not have anticipated. When you look at a house with your agent, there are a number of things you may notice that need doing – things like fixing windows, cleaning carpets, repairing crown moulding, replacing an older HVAC unit, etc. So when you write your offer to purchase, you can take these into account before you decide on what price to offer. Last year, despite our recommendation for a home inspection, we had clients who decided against having one. The husband was a construction supervisor for a commercial builder. And he felt comfortable that he had looked over the house & could deal with whatever he found when he moved in. Thankfully, although they had not followed our advice about a home inspection, they HAD taken our advice and at least made the contract contingent upon one. So, after lengthy negotiations, we were able to get them out of the contract. They since bought another home, had a professional home inspection, and are happily ensconced in that home! Moral of the story? Have a home inspection. And have it done by a professional who knows what they are looking for (even if you are in a related business!). It might cost you $400, but that’s a $400 investment toward education and insurance against unknown future problems. You can find more Home Buyer Tips and Home Buyer Reports on The Belt Team’s web site. 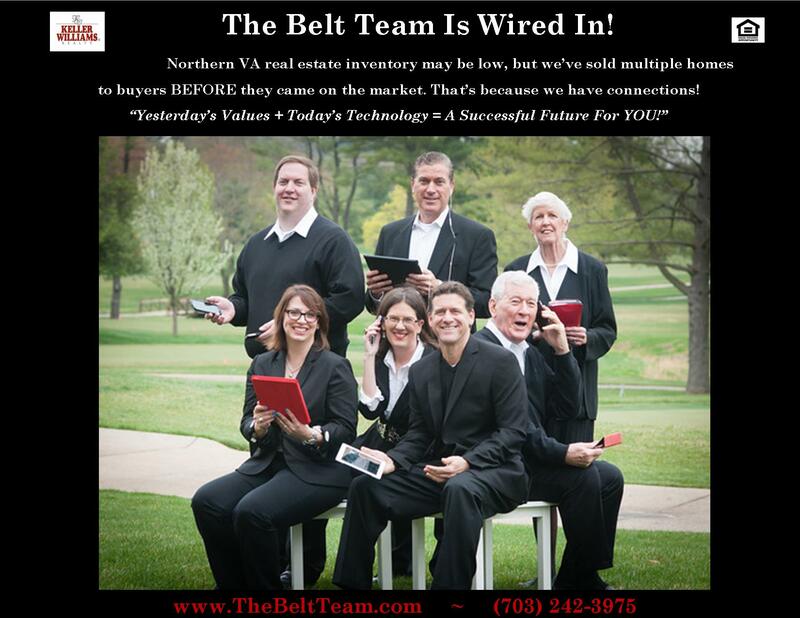 Call The Belt Team at (703) 242-3975 to discuss buying a home! 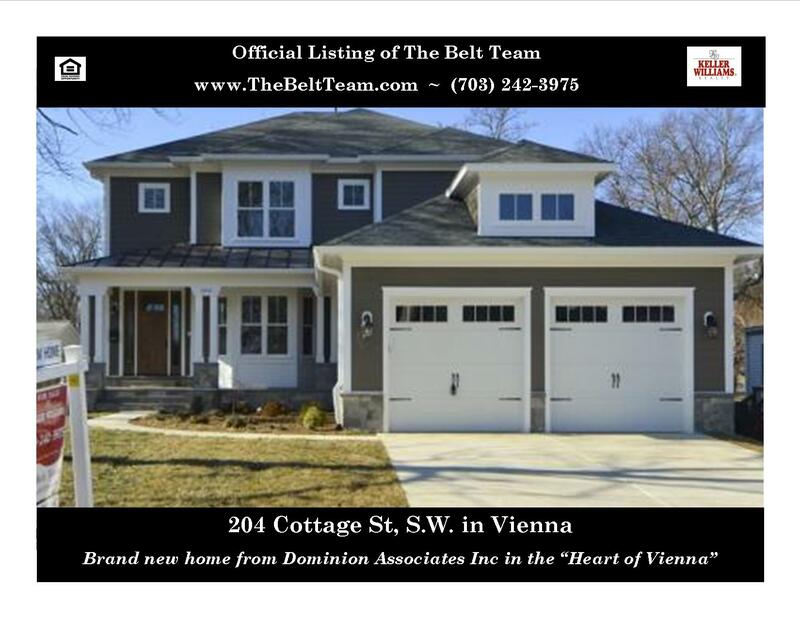 This delightful new home is just about finished and ready to go in the Heart of Vienna! Enjoy gorgeous red oak hardwoods, 2 fireplaces, a 2-car garage, 9′ ceilings, and a front porch. Gourmet kitchen with granite countertops, large Island with gas cooktop, double wall ovens, extra large chef’s sink. Master with double walk-in closets, oversized ceramic tile shower, bronze fixtures throughout. Finished basement, upstairs laundry, energy-efficient! Steps to town & in Madison HS pyramid! What’s happening in the real estate market in Vienna and Oakton? Despite the rise in home available for sale in Oakton, Oakton remains in a Seller’s Market – with just under 2 months of housing inventory. Vienna’s market is moving even swifter and only 1 month of inventory is available. Homes are selling quickly. Last week, 65% of the homes that sold in Vienna went under contract in 2 weeks or less. In Oakton, that figure was 67%. The average for both areas was just 20 days! Inventory levels are stable (and low). 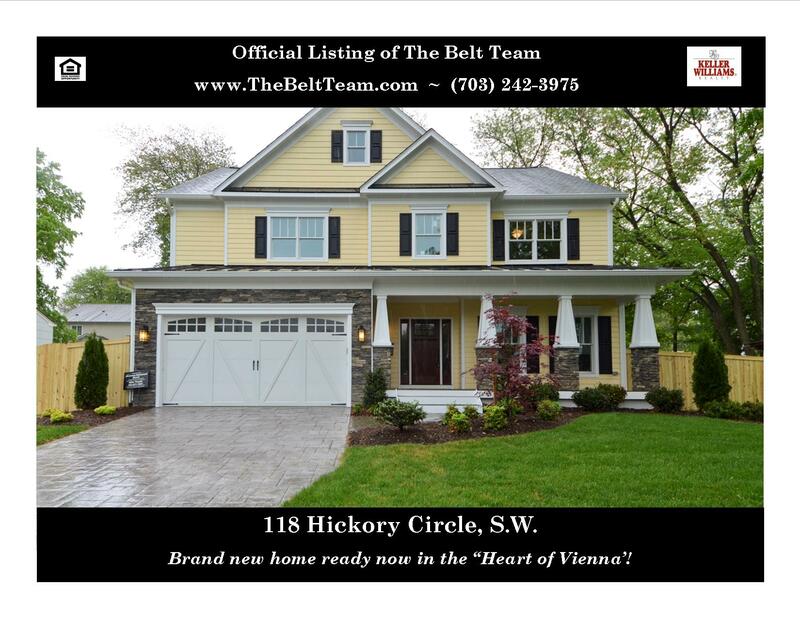 Vienna has 124 homes on the market (down 1 from a week ago). And Oakton has 72 homes on the market (up 1 from a week ago). Homes are selling quickly. In Vienna, 59% of the homes that went under contract sold in 2 weeks or less. In Oakton, that figure was 45%. 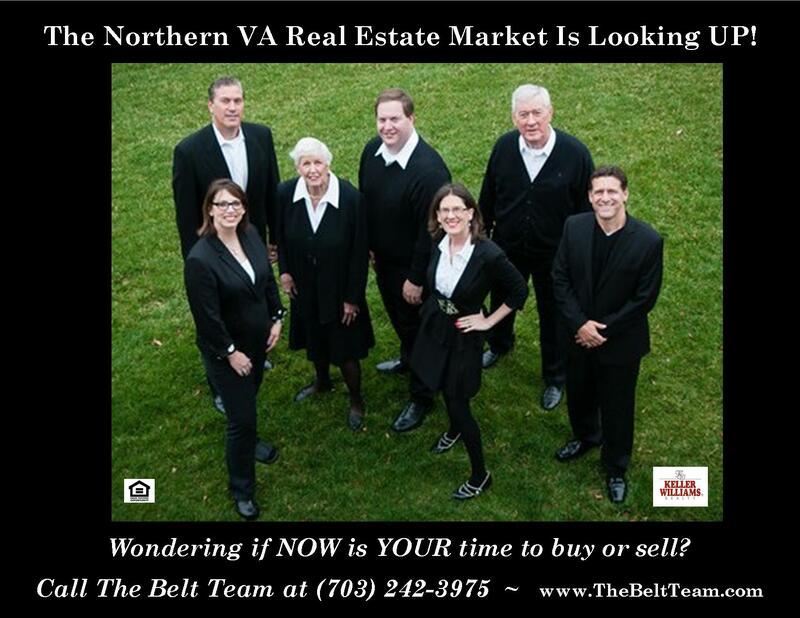 Buyers all over Northern VA are finding themselves competing for the same homes. It’s not unusual for a buyer to write contracts on multiple homes before they prevail and beat out the competition. Who Needs The Postal Service? 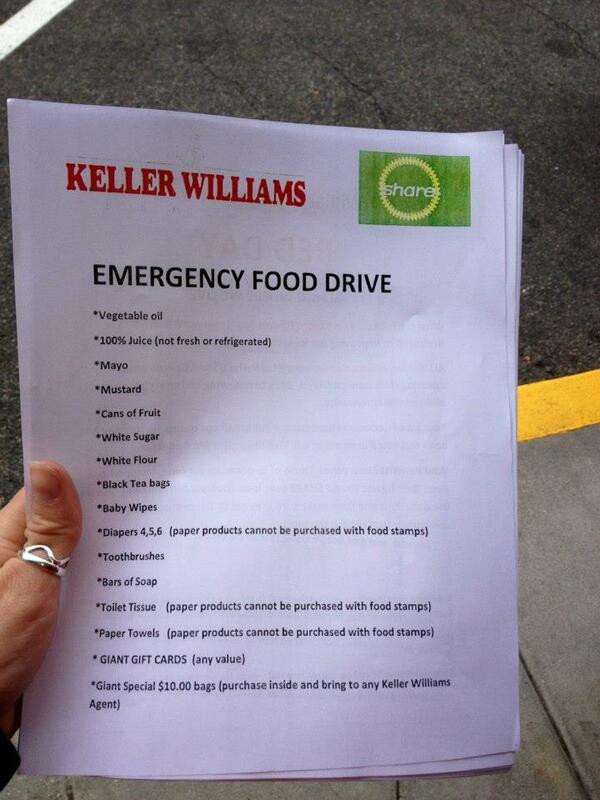 But seriously, when you need something delivered, call on Keller Williams Realty. Nope, I’m not talking about the mail. I’m talking about something even more important. Food. Lots of groups in our area collect food for area food banks. 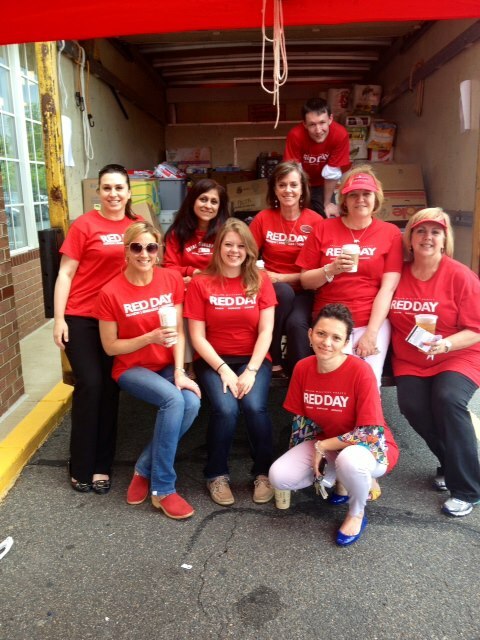 And since our real estate office is in McLean – we are supporters of SHARE of McLean. SHARE’s clients are the working poor. And before you ask, let me answer – YES, the McLean area has its share of poor. You might be surprised, but last year SHARE provided assistance to 2,500+ families (more than 7,500 people) – including economically distressed families, seniors on limited incomes, victims of abuse and even homeless folks. 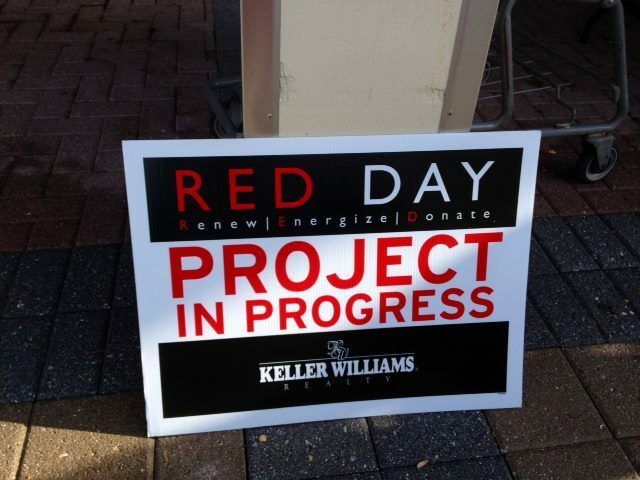 One of the reasons why The Belt Team affiliated with Keller Williams Realty 5 years ago, is that Keller Williams has a year-round commitment to improving our local communities. We have a saying “We give where we live.” It’s why The Belt Team is proud to sponsor so many local charitable events & community teams – things like Youth Apostles, St. Mark Catholic School, Vienna Little League & more. All kinds of magical things happen on RED DAY. Homes are rebuilt or restored. Senior citizens get dancing partners and go to “Senior Prom”s. Gardens are planted or weeded. Cemetery headstones are cleaned. And here in McLean, SHARE’s food bank is replenished. 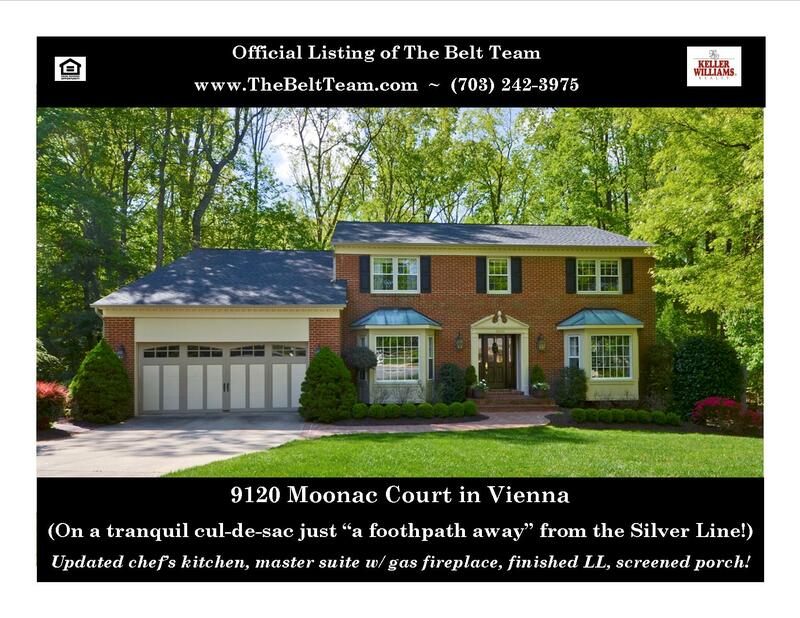 Just Listed on Moonac Ct in Vienna! Imagine living in a new home in the “Heart of Vienna” – close to absolutely EVERYTHING. This doesn’t have to just be a dream, it can be your reality! 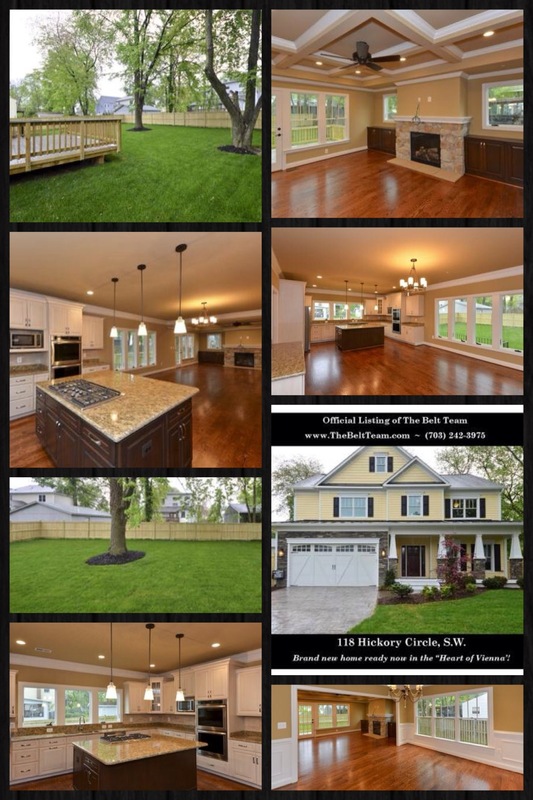 Please stop by our new construction open houses this weekend. 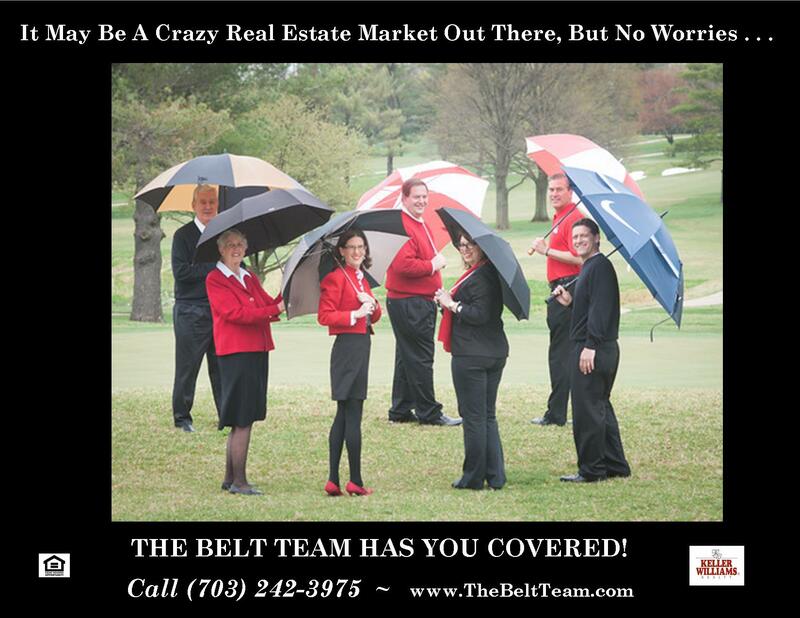 The Belt Team’s motto is “Changing Lives For The Better – One Family At A Time!”. Is it time to change YOURS? !